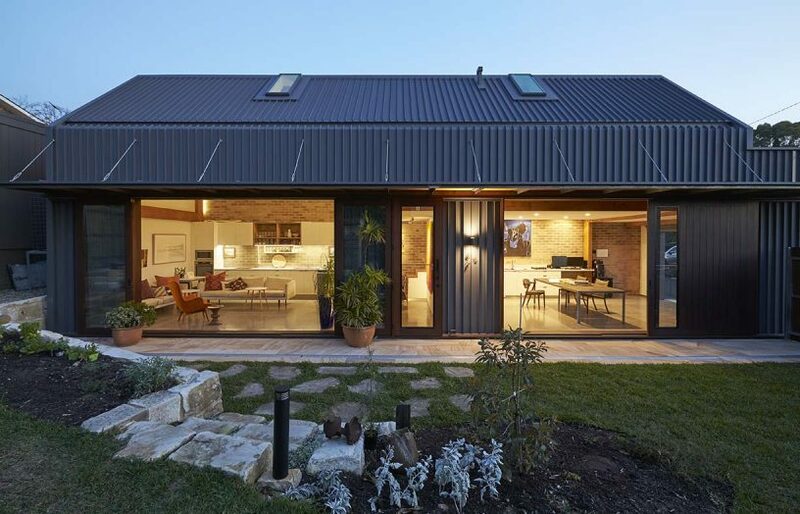 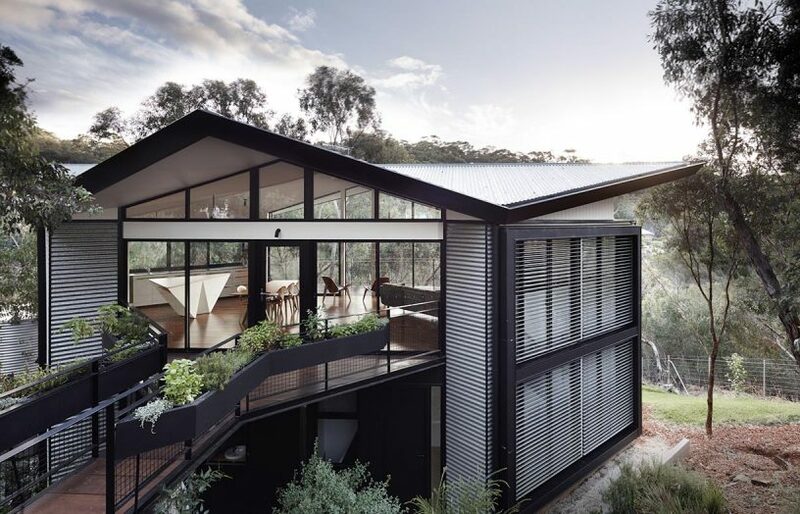 Passive solar, 8.8 Stars and tucked neatly into the backyard in place of the original shed, this light-filled secondary dwelling on Sydney’s North Shore is an exemplar of sustainable downsizing. 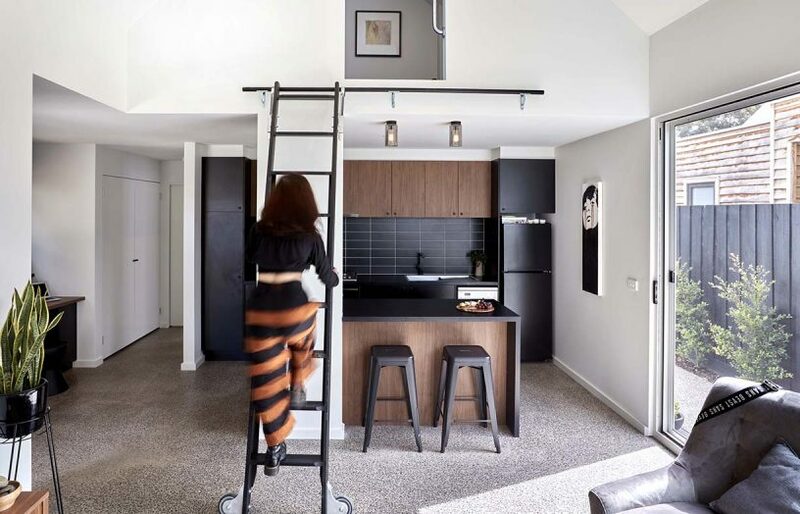 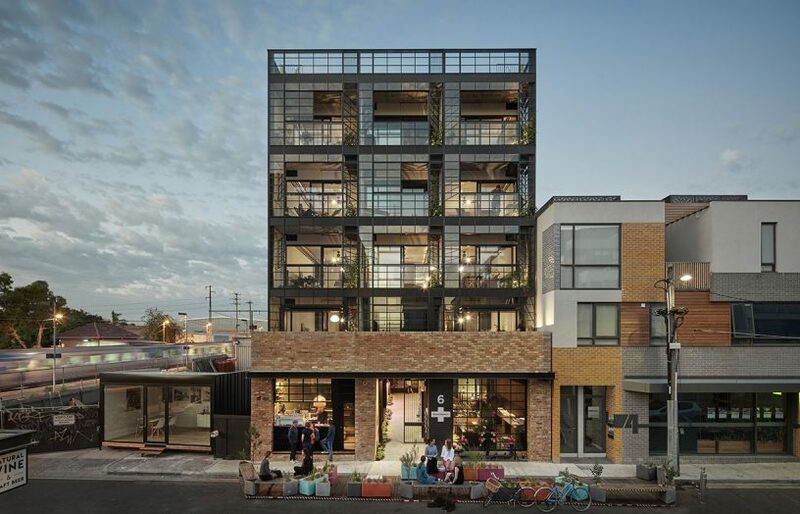 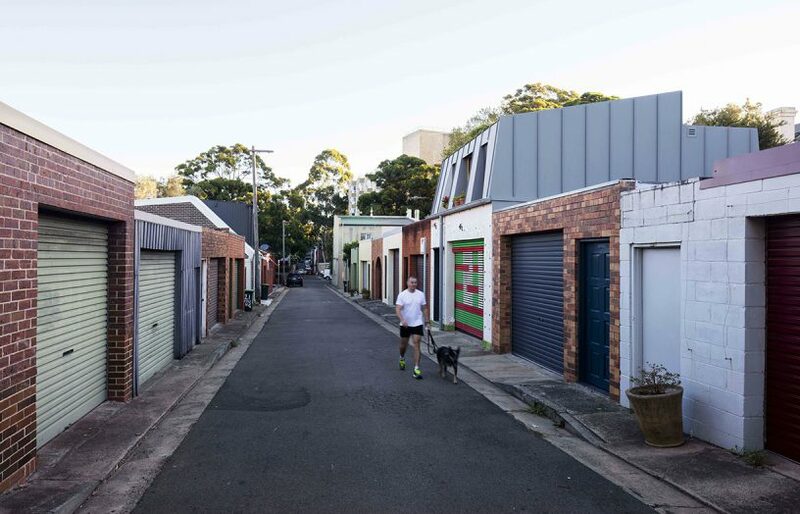 This studio dwelling above a laneway garage in inner Sydney is both a comfortable, compact place to live and a benchmark for this type of development. 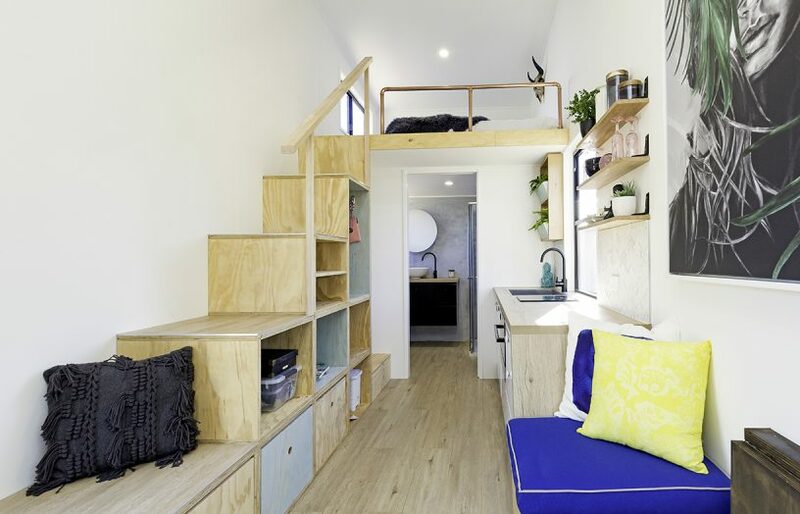 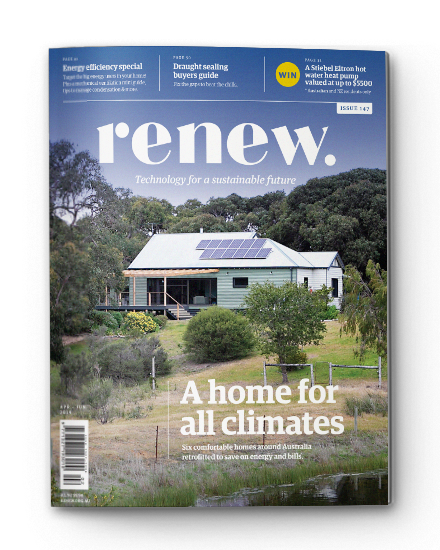 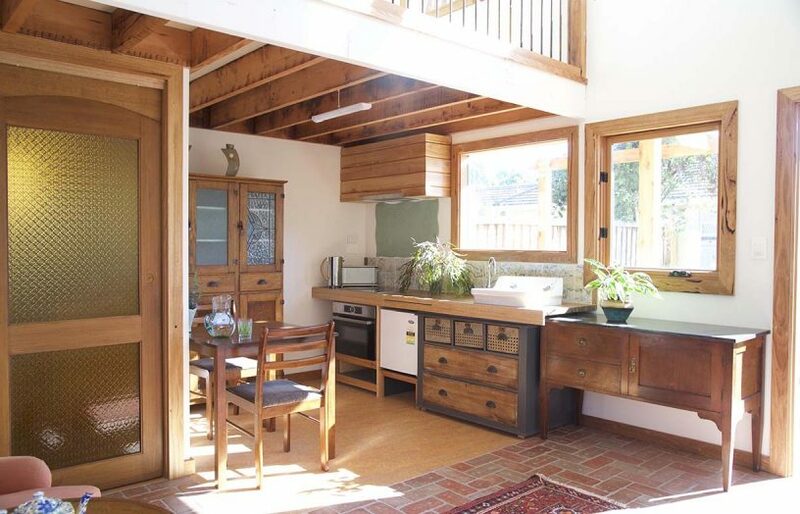 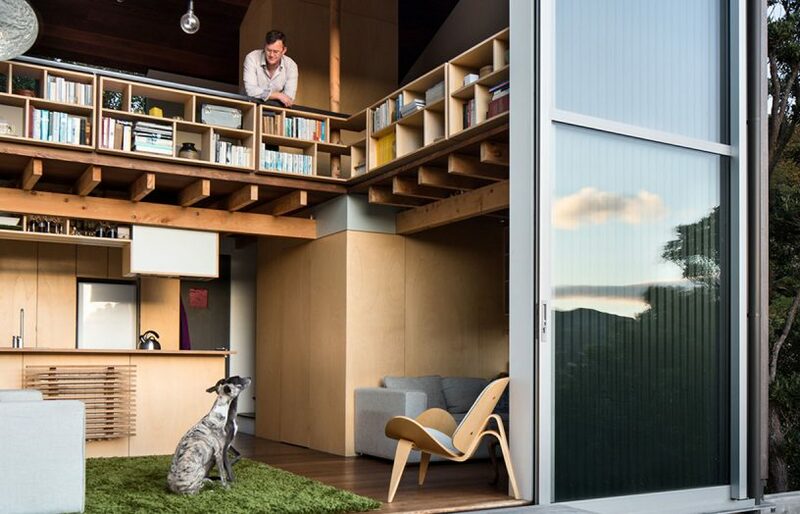 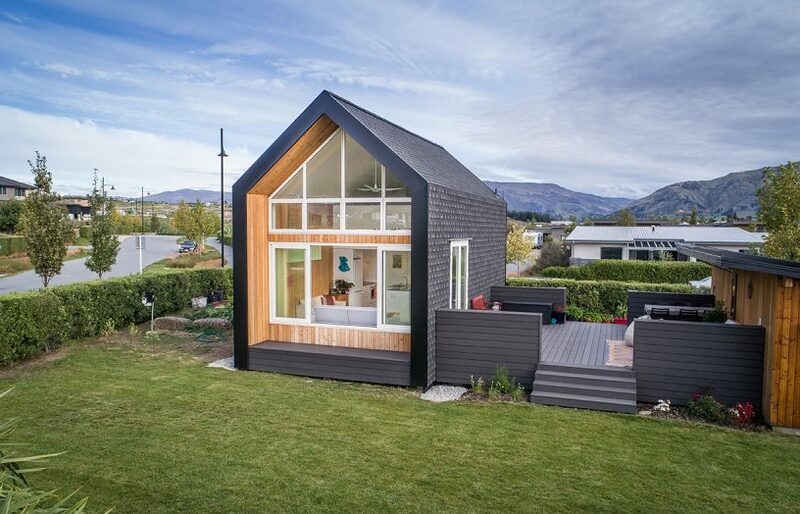 The movement to build tiny houses on wheels continues to gather momentum in Australia, and we’re excited that so many are throwing open their doors this year for Sustainable House Day. 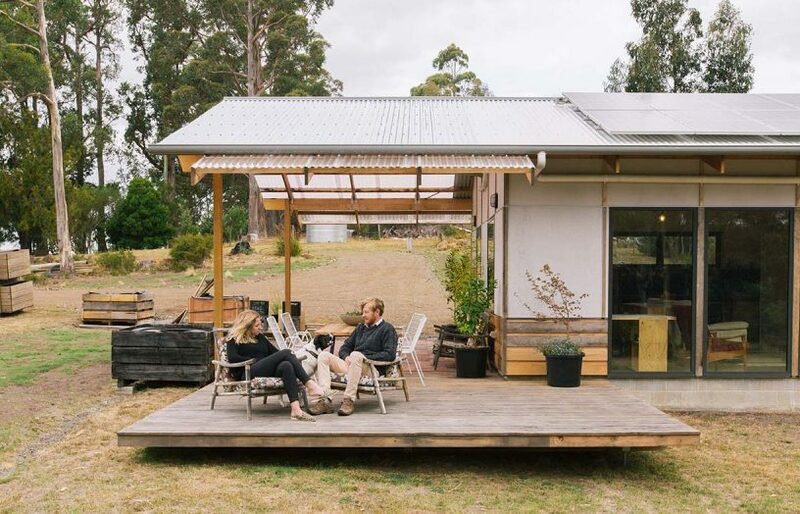 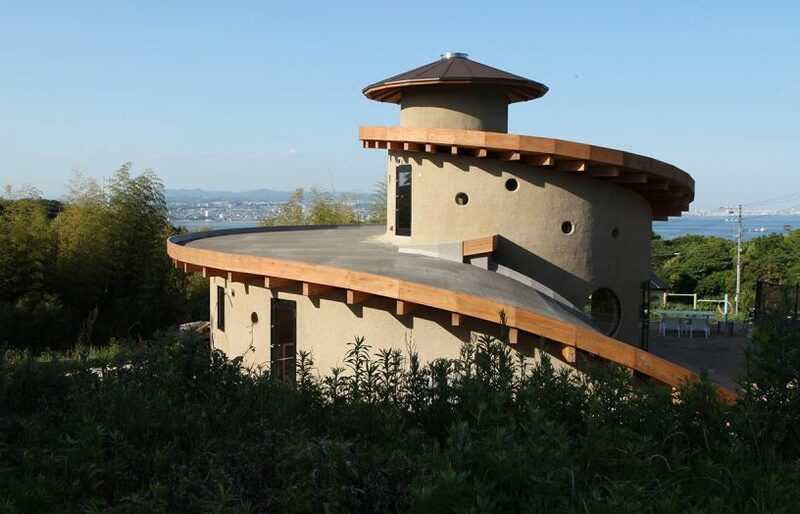 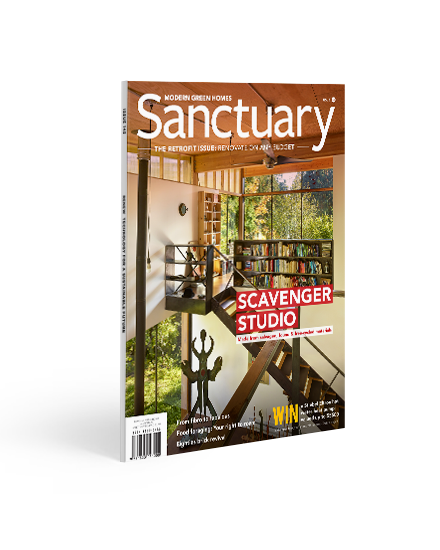 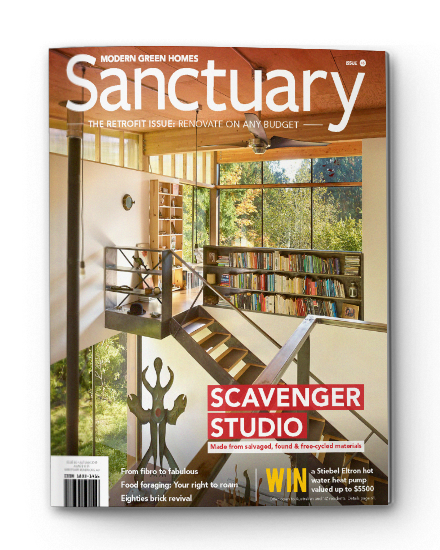 The owners of a tiny house, built using SIPs, are relishing the experience of living a life less ordinary.